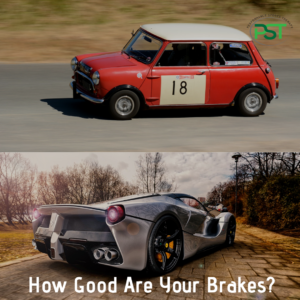 Mini or Ferrari – How Are Your Brakes? 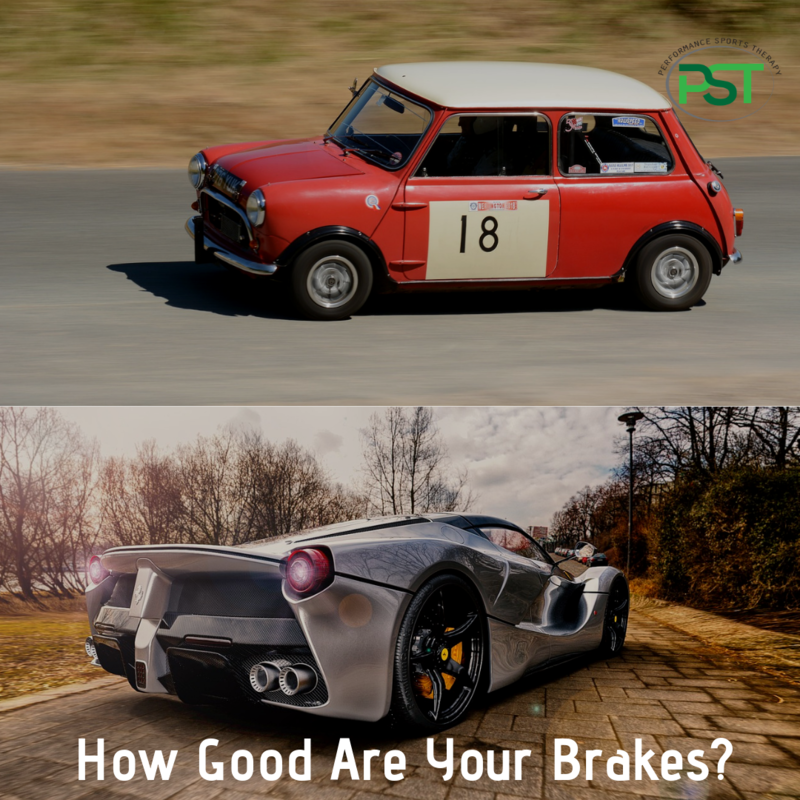 So, do you have the drum brakes off an old 60’s Mini or some lovely ceramic monsters off a modern Ferrari? Accelerating is easy but coming to a stop takes some serious work. In fact, I would say it is much more important than being able to accelerate. In many ways, the most impressive thing about modern supercars is how quickly they can stop. I’m sure I remember seeing a Top Gear program where the tested a few cars on how quickly they came to a stop in relation to the std 70 mph to 0 stopping distances. I think it may have been the Buggati Veron that was the final test car. It had absolutely monster brakes so as well as being able to do 0-60 in a blink of an eye it came to stop from 70 in something like a ⅓ of the distance mentioned in the Highway Code! Outside of team sports, there is rarely the need to accelerate then decelerate quickly. But, every time your foot hits the ground you are dealing with deceleration forces. 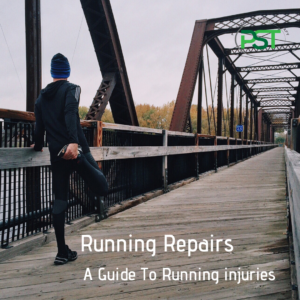 Most lower body injuries come about because of a lack of ability to cope with these. That is the person cannot cope with the demands of absorbing the force generated when the foot hits the ground. 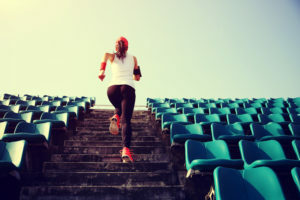 If you are suffering from tight or stiff muscles, then I know that you are going to lack the ability to do this well. Most people’s first course of action is to stretch the tight area, but this won’t solve the problem because of why they are tight and stiff. Muscles tend to stiffen up when they are too weak or tired. The muscles stiffen to cope with the demands being placed upon them. You can, therefore, see how stretching isn’t going to help here, at least directly as it can be useful in other ways. What we need to do is look at why this is happening. What is causing them to tire so quickly? Is it simply that they aren’t strong enough or is there something else at play? A lack of strength doesn’t always mean that the muscles aren’t strong. What it means is that aren’t strong enough for the specific task. Therefore, you need to gradually build up the amount of work being done. It allows time for the specific strength to be built. Given the robust nature of the body with all it’s built-in redundancies it can take some time for any issues to surface. The work-a-rounds that we develop in these situations are just that and are not good strategies long term. If this sounds like something you are dealing with then why not enquire about one of our FREE Discovery Visits and see how we can help you?.